Today, 262 million children and youth still do not attend school; 617 million children and adolescents cannot read and do basic math. 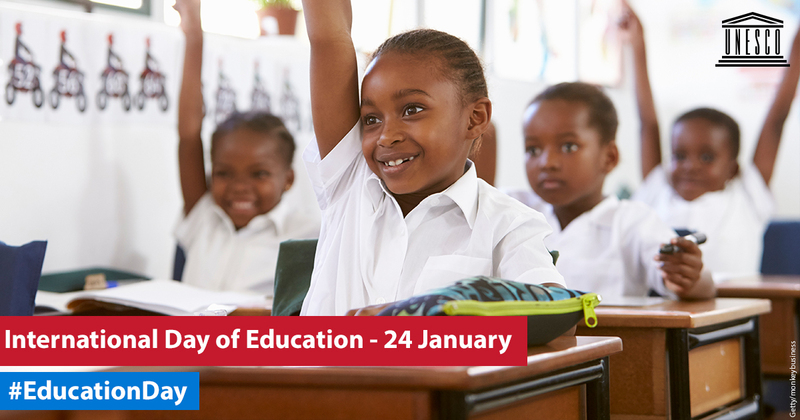 The United Nations International Day of Education recognizes the importance of working to ensure inclusive and equitable quality education at all levels. Learn more about this at Impactpool. Are you a Teacher, Education or Capacity Building Expert dreaming of using your skills where the need is the greatest? Check out the latest opportunities and get tips on how to land them.